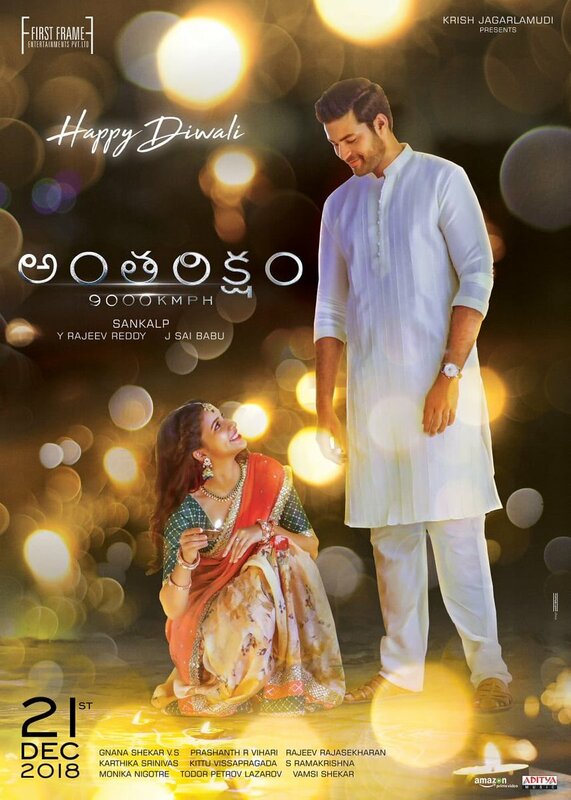 Check out the exclusive Antariksham 9000 KMPH Release Date Poster starring Varun tej and lavanya Tripathy in the lead roles. Thsis is the first even space film in Telugu. Directed by Ghazi movie director Sankalp.